Launching a website is an exciting time for any company. As the need for a website becomes ever greater, most companies now set one up as soon as they can. Indeed, a website is now considered just as important as business cards and brochures. However, many companies still face the problem of not really knowing where to start with their website. A website seems so commonplace that many feel they can just walk straight in and set up a fully functioning website immediately, but there is a lot more to it than this. That’s where a website planning guide can help. Proper planning is crucial for the success of any website. 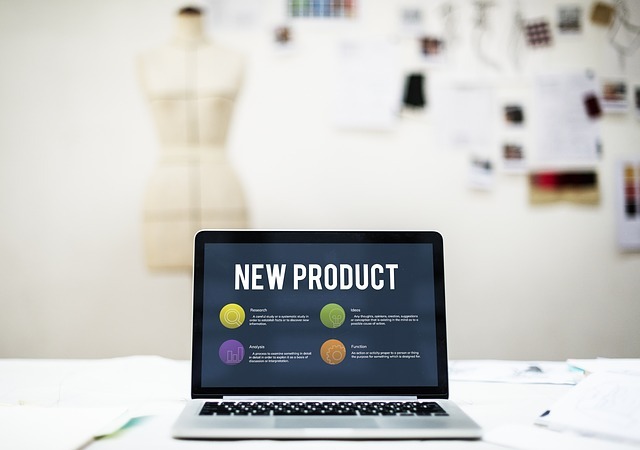 There are important steps to take before, during and after the launch of the website, and by following these steps detailed in a planning guide your website stands a much better chance of success. A good website planning guide will take you through the stages right from the beginning. That means it will detail such steps as choosing a good domain name. This is an important stage both in SEO terms and for your company’s image. There are also other considerations such as whether you opt for a.com or.co.uk domain, and whether you should use your company name or an important keyword you are targeting. A good planning guide will also detail the process of registering your chosen domain and choosing a hosting package that is the most suitable for your needs, covering details such as what makes one hosting service better than the other. Next comes the actual process of creating the website. This is the stage where many companies simply don’t have a clue where to start. A website planning guide will take you through the most important stages of the process such as developing the structure of the site to make it easy for people to use and creating the content for the website. You’ll also find out about options for creating a website yourself on a free CMS, or getting a designer to help you to make it look more professional. The navigation, ease of use and quality of the content can make or break any website, and their importance cannot be underestimated. Many companies think that as soon as they have launched their website they can sit back and forget about it. However, as a good website planning guide will show you, if you want your website to be a success then ongoing marketing is going to be very important. Internet marketing comes in many forms, including PPC, social media marketing, SEO and more. You need to learn the basics and carry them out on a regular basis – or have a specialist company do so for you – to ensure that your potential customers find your website. After all, you’re only one of thousands of companies launching new websites every day. If you want to get off to a positive start with your new company website, look for a website planning guide to help you. There is so much that goes into a good website, and although none of it is too difficult to get your head around and carry out, you do need a bit of help in planning it out at the start if you want it to be a success. A website seems so commonplace that many feel they can just walk straight in and set up a fully functioning website immediately, but there is a lot more to it than this.